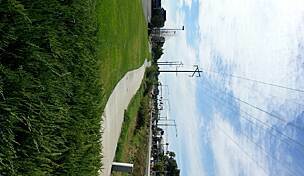 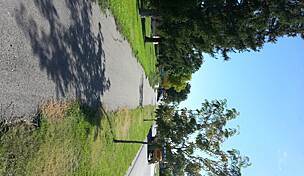 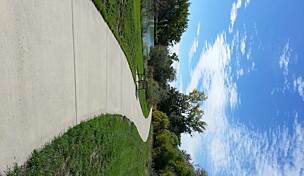 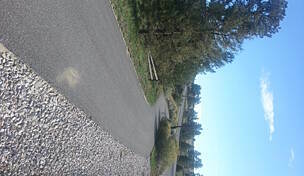 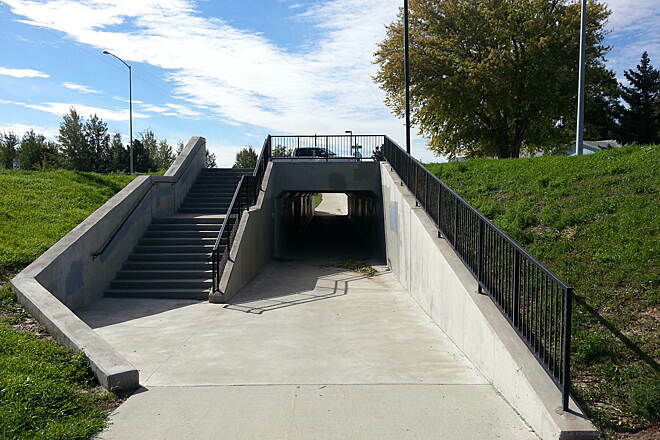 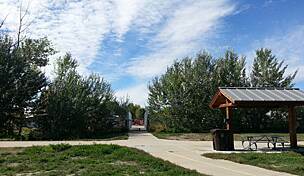 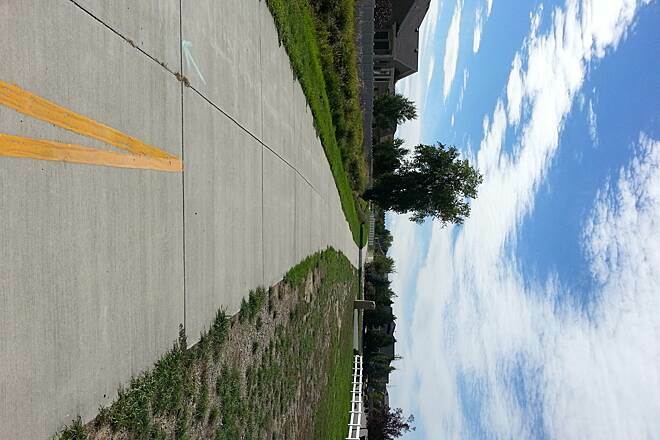 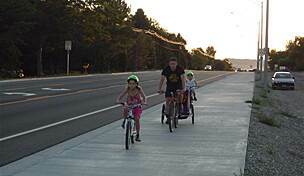 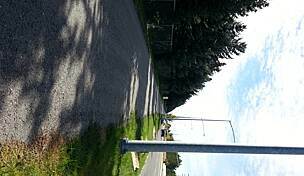 Trail end points: 38th St. W. and Fairmeadow Dr. and Rimrock West Park at Rangeview Dr. 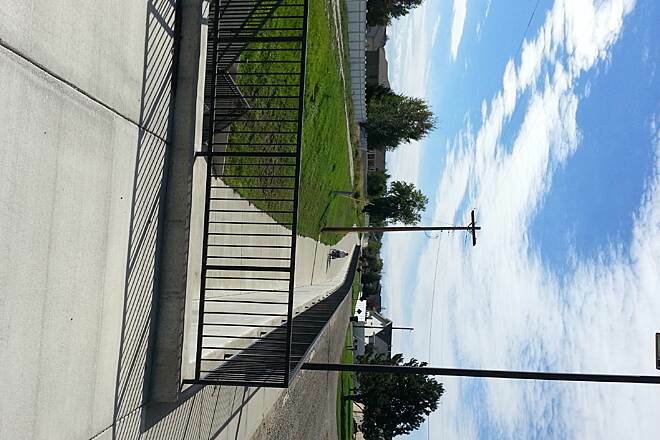 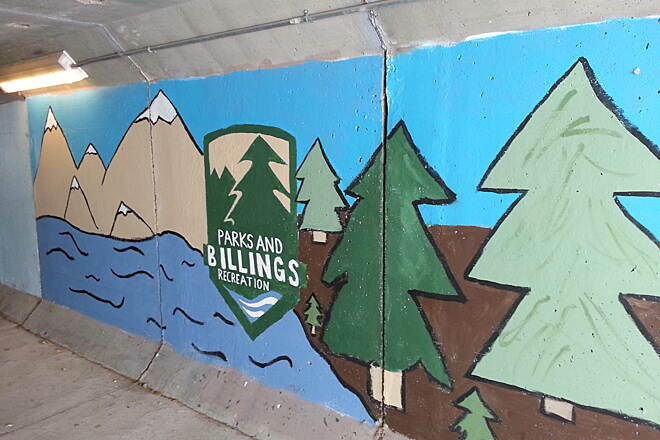 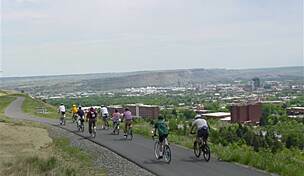 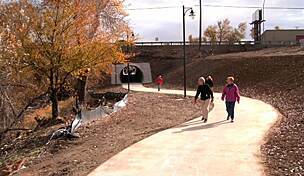 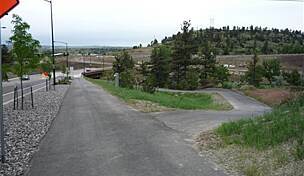 The Big Ditch Trail offers a one mile east-west route through western Billings. 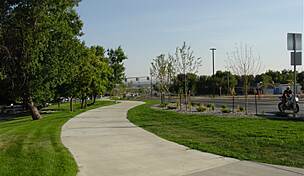 The trail begins south of the Poly Vista Ball Fields, near Arrowhead Elementary School, and travels west to Rimrock West Park, a 10-acre recreational area featuring a large playground. 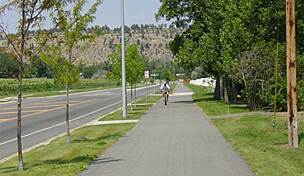 At Shiloh Road, take the Shiloh Road Trail north or south to access other city trails, or head south to reach popular ZooMontana. 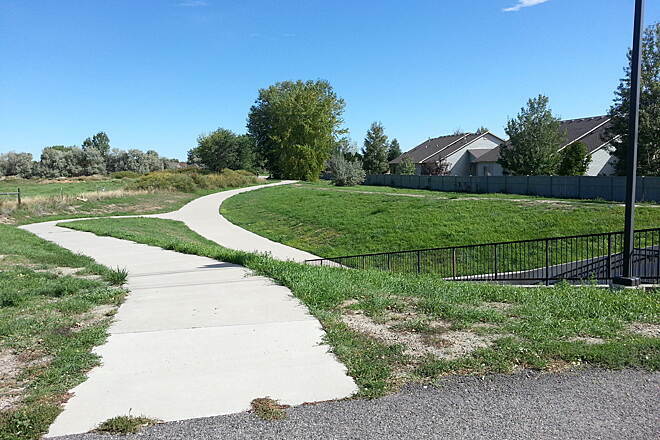 Parking is available at the Poly Vista Ball Fields (38th Street W. and Poly Drive) and at Rimrock West Park (46th Street W. and Rangeview Drive).